In the tradition of Upright Citizens Brigade, Scatterbomb members make Jaspers laugh with their quick-witted comedy. 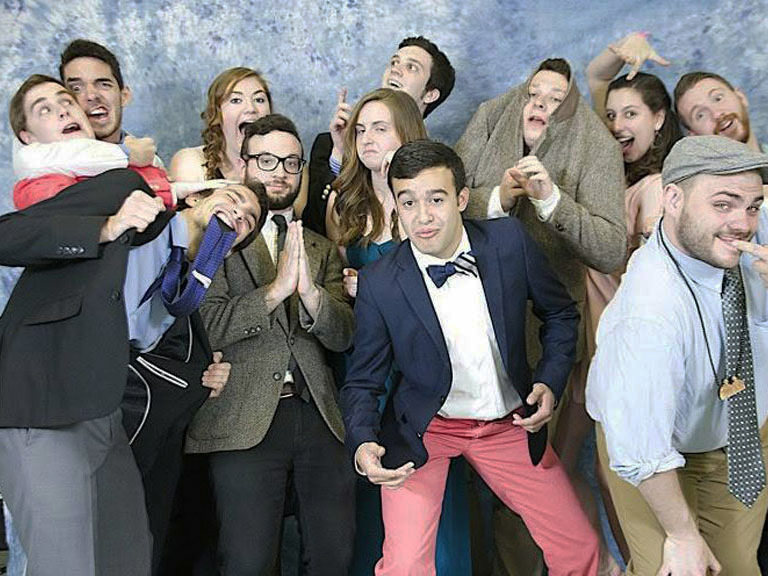 This improv comedy troupe performs shows on campus several times a semester, and has also performed in professional settings around New York City including the New York Comedy Festival. All students are welcome to join Scatterbomb. No auditions are necessary, just a witty personality and a willingness to learn the craft of improv theater. Contact Scatterbomb directly at scatterbomb@manhattan.edu for more information on joining.